In a world with more data, more users, and more services, there’s more to protect. Meanwhile, cyber threats are constantly evolving, getting smarter and more sophisticated. 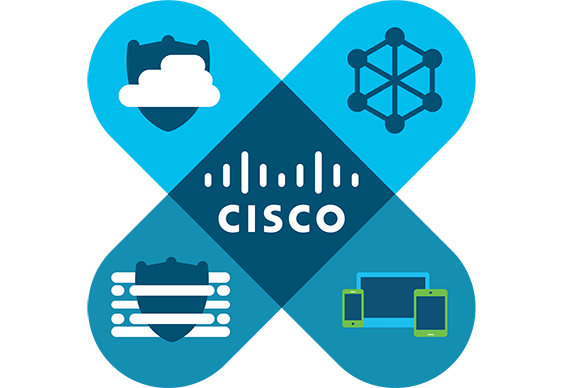 With our integrated portfolio and industry-leading threat intelligence, Cisco gives you the scope, scale, and capabilities to keep up with the complexity and volume of threats. Putting security above everything helps you innovate while keeping your assets safe. Cisco prioritizes security in all that we do. Only with Cisco can you attain effective network security to face tomorrow’s evolving threats.